The NCAA Men’s Basketball Tournament, otherwise known as March Madness 2017, is upon us. Here are the ways to stream the games across multiple devices. 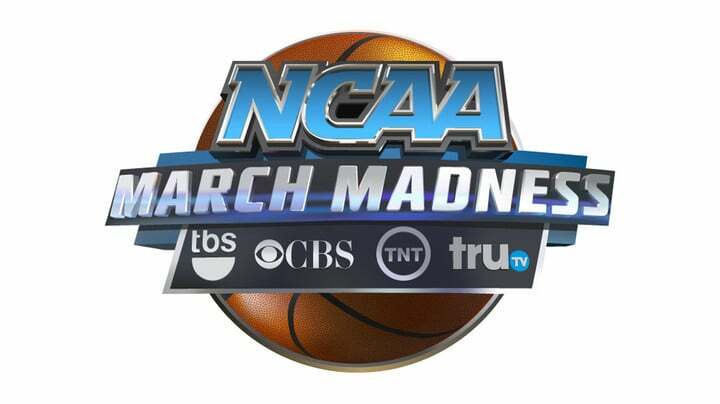 As in past years, CBS and its partners, TBS, TNT, and truTV, are airing the games. These channels are provided across multiple platforms, including the following. 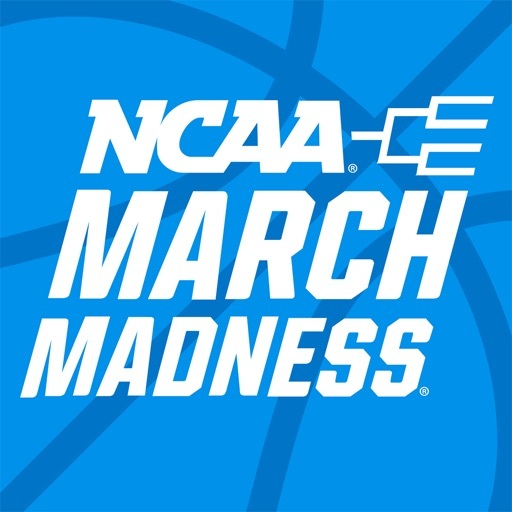 If you subscribe to a cable or satellite service, your best bet is to use the NCAA March Madness Live app. It’s here where you’ll have access to all 67 games across all networks when you’re on the go. 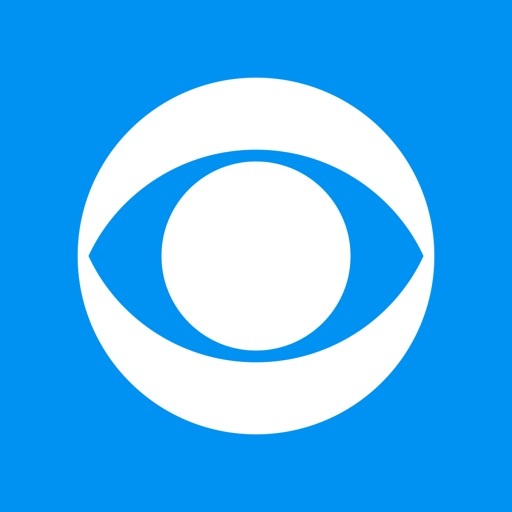 Non-subscribers can still use the app to watch games airing on CBS. 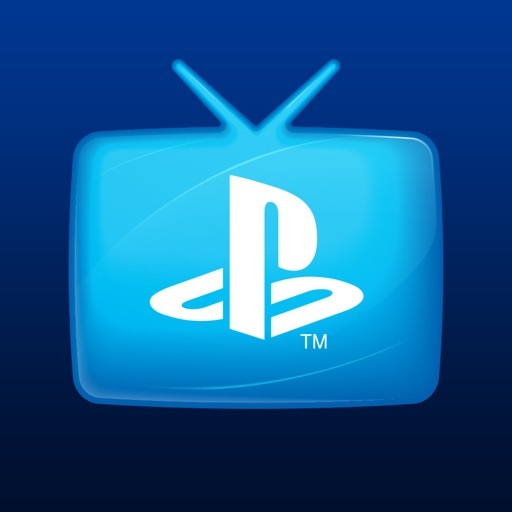 You only get three hours of access, however, for games broadcast on TBS, TNT, and truTV. The same rules apply when you’re viewing games through the NCAA March Madness site. 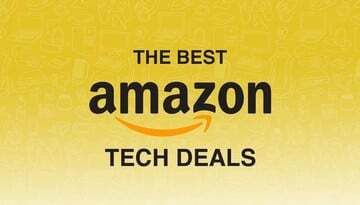 When you use a connected TV or a TV set-top box such as Apple TV, Amazon Fire, or Roku, different rules apply. In this case, the only way to stream CBS games is through the company’s All Access subscription service, which starts at $5.99 per month. If you’ve never subscribed to All Access before, you can sign up for a free 7-day trial from the CBS website. 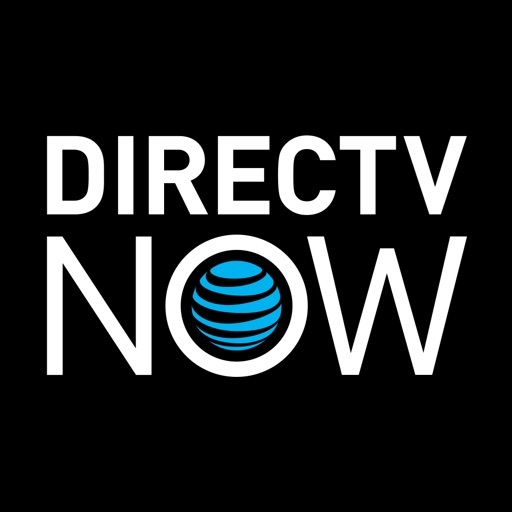 Games airing on TBS, TNT, and truTV require a cable/satellite subscription. 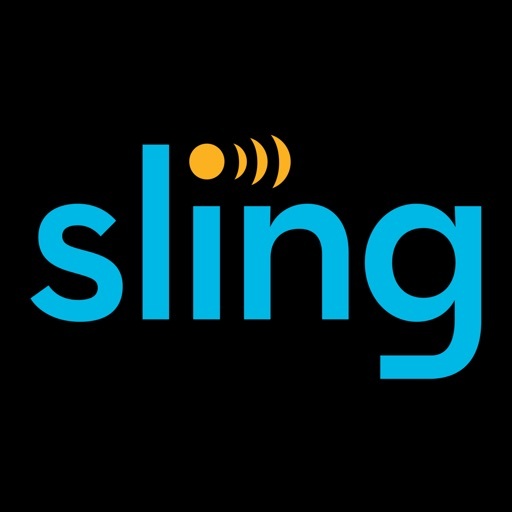 Services like Sling TV, PlayStation Vue, and DirecTV Now will offer some combination of March Madness 2017 content. Whether you’ll receive a game, however, will depend on where you live. Each service offers at least a 7-day trial for new subscribers. 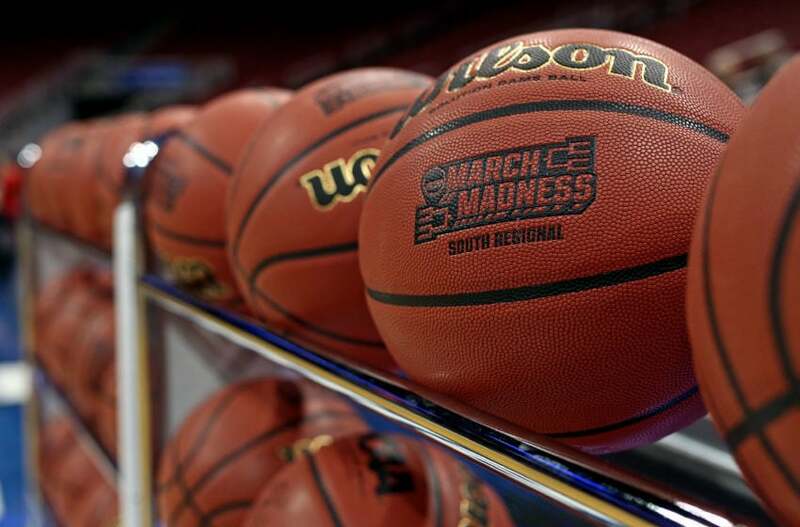 The NCAA Men’s Basketball Tournament offers an odd mix of rules and location requirements when it comes to online viewing. 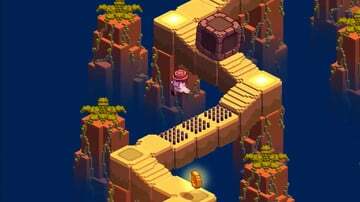 Hopefully, you’ll have no problems finding the games you find most important.